After numerous years of working as a Nurse Practitioner in several different fields, she has developed the love for Medical Aesthetics and Dermatology. Transformations, Inc was created to offer individuals the opportunity to transform their minds by allowing them to feel comfortable in their own skin. Racquel believes that when you’re comfortable in your skin; you in return feel better about yourself and are able to display a sense of self confidence. 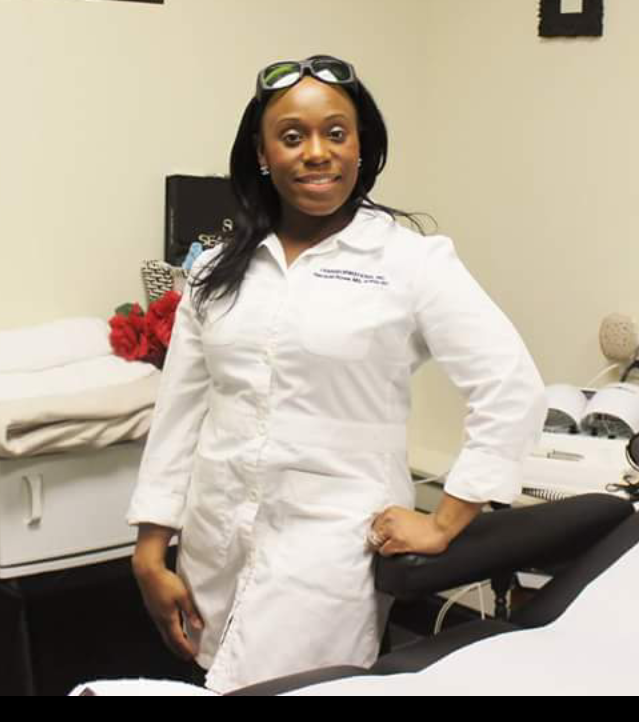 Racquel has treated over 6,000 patients over the past 10 years and has helped patients experience a sense of liberation and self-contentment through her personalized treatments and services ranging from laser hair removal to skin care. Racquel loves to allow her patients to be their own kind of beautiful and promotes celebrating your beautiful, smooth and hair free skin. Racquel Rowe received her Bachelor of Science and Nursing from Saint Joseph’s College in 2002. She continued her education and received a Masters in Nursing in 2005 from the University of Connecticut. For the past 25 years David has been in the trenches as both an athlete and fitness professional. David is a Certified personal trainer from the International Sports Sciences Association(ISSA) with 7 years of experience. David played sports on all collegiate levels. He also played SemiPro Football for the Connecticut Spartans Football team and helped lead them to the leagues first Inaugural Championship in 2009. David strives to make every workout fun, challenging and efficient through a variety of training tecniques. 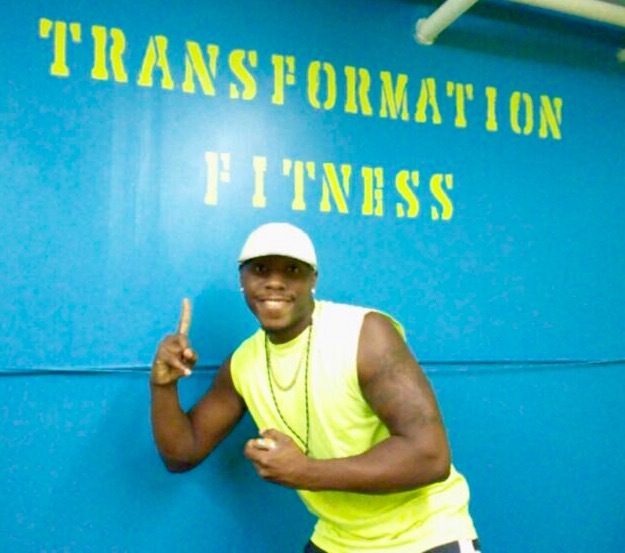 From Tabata, Hiit, kickboxing, calisthenics,weight training and cardio David promises to transform your body with a joy that will make health a fitness a lifestyle for his clients. Furthermore, David is great at tailoring sessions for each person, whether they have never been to a gym before or have years of experience. Finally Davids goal is to help his clients reach their weight loss or fitness goals with sustainable, balanced and healthy lifestyle changes.